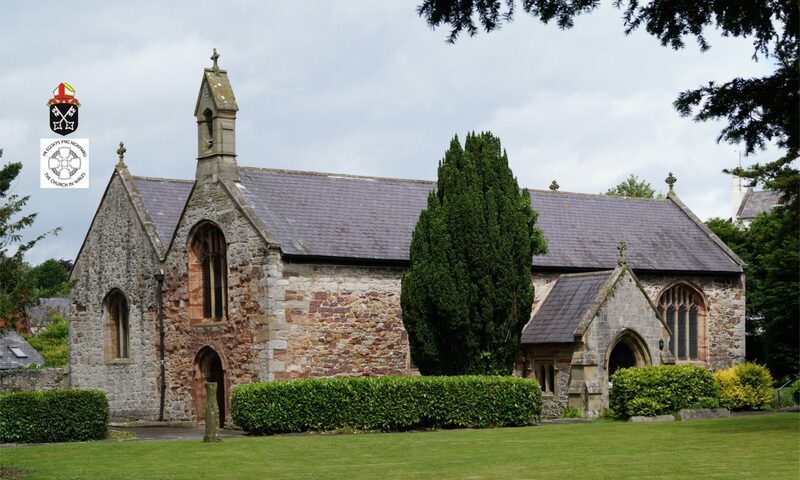 The parish church is a wonderful place to hold a wedding, and we would be delighted to help host your special day. It is a beautiful historical building with a very special atmosphere, seating capacity for around 150 people, and a lovely churchyard for photographs and for general mingling. Above all, it is a fitting place in which to make your solemn vows before family, friends and God. If you want to know more about getting married at the parish church please contact one of the clergy or churchwardens at a Sunday or Thursday service, or call the Diocesan Office on 01745 532581. Wedding Blessings, or Renewing your Wedding Vows. There may come a time when you want to return to church to renew your vows, or perhaps have a blessing of marriage even if the marriage was not originally in church. If so, please contact our office (01745 532581) and we will gladly help you.